Your Daily Cute: Cute Pet Spotlight: Mooshu the Floofy Puppy! 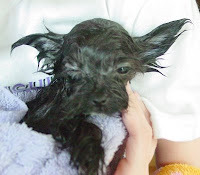 Awww... today's Cute Pet Spotlight is Mooshu, a yorkie/maltese mix puppy that I met over at Contrariwise Ramblings. He's about the cutest, floofiest (is that a word?) little thing I've ever seen! 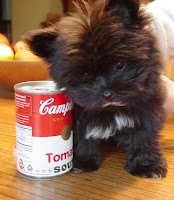 Mooshu is just a tiny little thing (look at him next to the soup can!) and needs tiny little toys. His mommy tried to give him a tennis ball to play with, but it was too big. 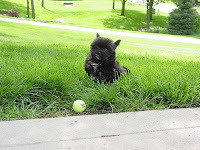 So she set out to find a smaller version -- and found a tiny tennis ball just his size... and he loves it! And if that wasn't cute enough... Mooshu got his first bath last week, and his mommy took some soggy puppy pictures for us all to awww at! If you want more Mooshu (and who doesn't?! ), his mom does "Mooshu Monday" over at her blog... and it's one of the cutest ways to start your week! 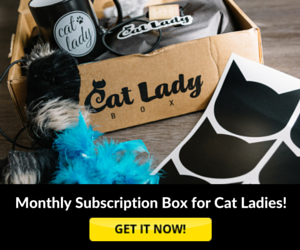 Does your pet want to be a Cute Pet Spotlight? 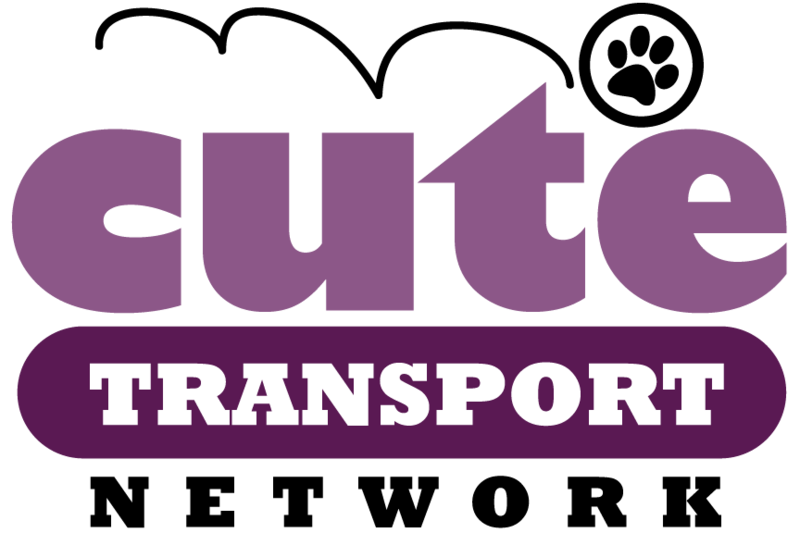 DM me on twitter: @YourDailyCute or email me and dorian (at) yourdailycute.com. Looking forward to some cute pictures! Thanks so much for posting Mooshu's pics on your blog! Mooshu has been the best little puppy. He is just so full of playfulness and joy. But he's also willing to snuggle at a moment's notice. And just look at that little face! That concentrated amount of cuteness should almost be illegal!